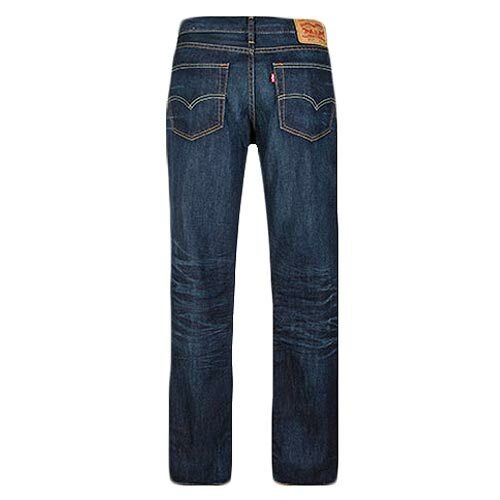 Levis 511 Slim Fit Denim Live Oak, a modern slim with room to move, the 511™ Slim Fit Jeans are a classic since right now. 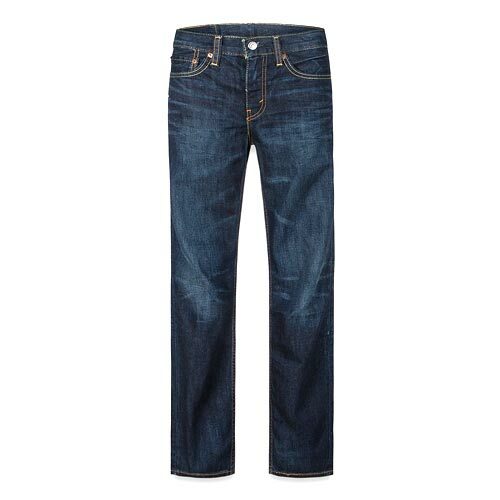 These jeans sit below the waist with a slim fit from hip to ankle. Cut close to the body, the 511™ Slim is a great alternative to the skinny jean-you’ll get the same lean look with added comfort.